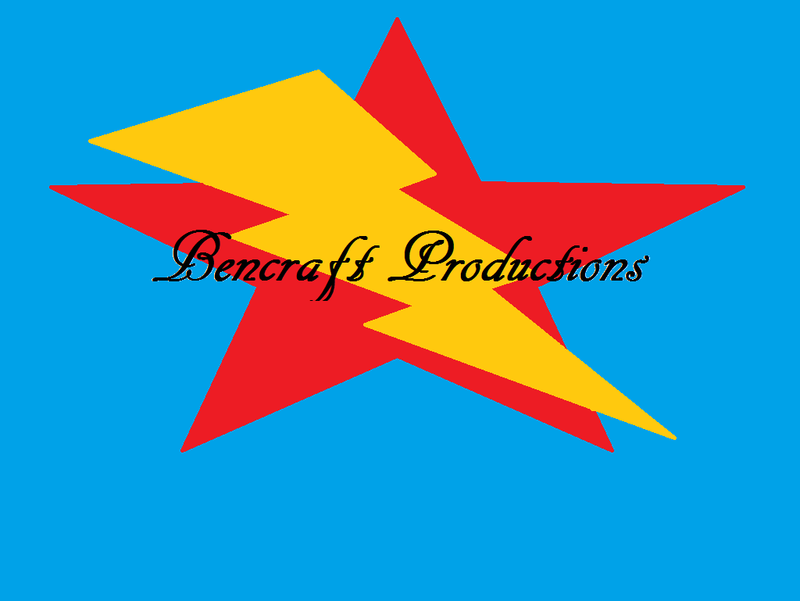 Do you want to be sponsed by Bencraft Productions? Then send us a message! We would love to sponse cool and good gamers through the gaming world. With sponsing we mean that you sponse us by giving us publicity. But what do we give you? We will give you mostly the same thing! Publicity. We will give you a earning of 3 subscribers on your channel and we will upload our videos to this very website! For more information contact us through the Contact us web page or add me on skype,youtube or email!